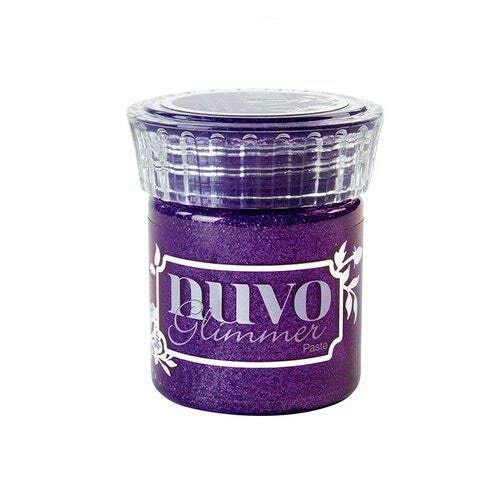 Your crafts will be the crown jewel when you get creative with the Emerald Green Glimmer Paste from the Nuvo Collection by Tonic Studios. Create two different finishes; a raised finish by applying with a spatula or a smooth finish when you apply with a soft cloth. Use this product on glass, wood, acetate, fabric and more. The package includes one 1.6 oz. jar of paste.